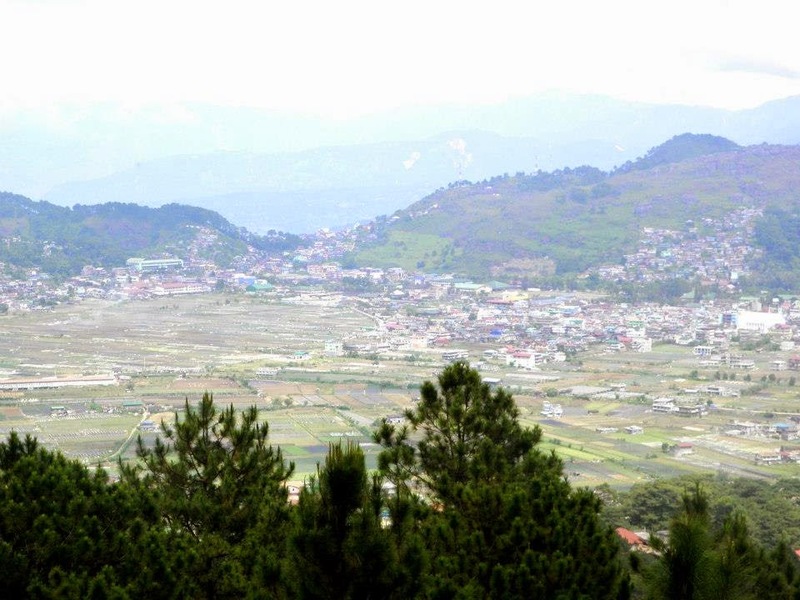 La Trinidad is the capital town of the province of Benguet in the Cordillera Administrative Region or CAR. 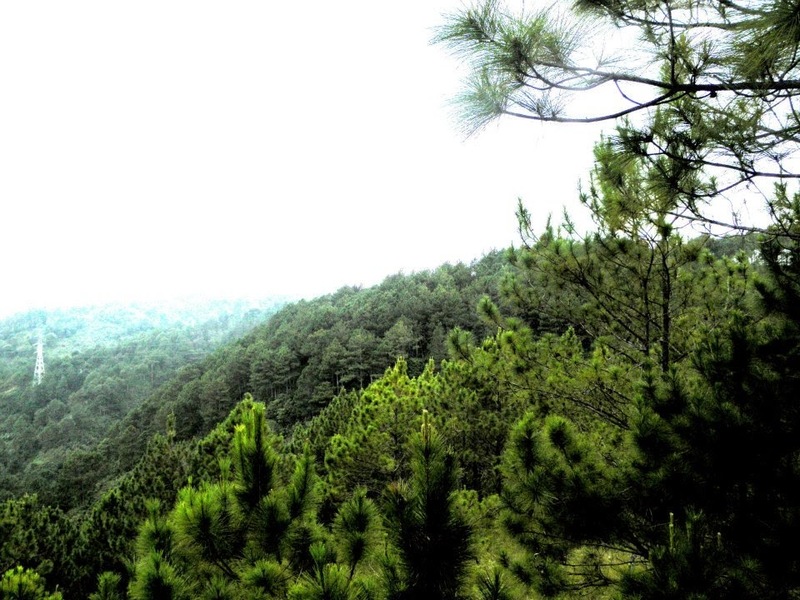 The town is just a few kilometers away from the city of Baguio. Most of the town lies in what is often referred to as the La Trinidad Valley which is an old volcanic crater. Running through the valley is the Balili River. As mentioned earlier, La Trinidad is very near Baguio City. If you take a passenger jeep or a taxi, travel time can take fifteen to thirty minutes provided that there are no hangups in vehicle traffic. Jeeps and taxis traversing the Baguio City-La Trinidad route operate 24/7 so getting there and back is not much of a problem. 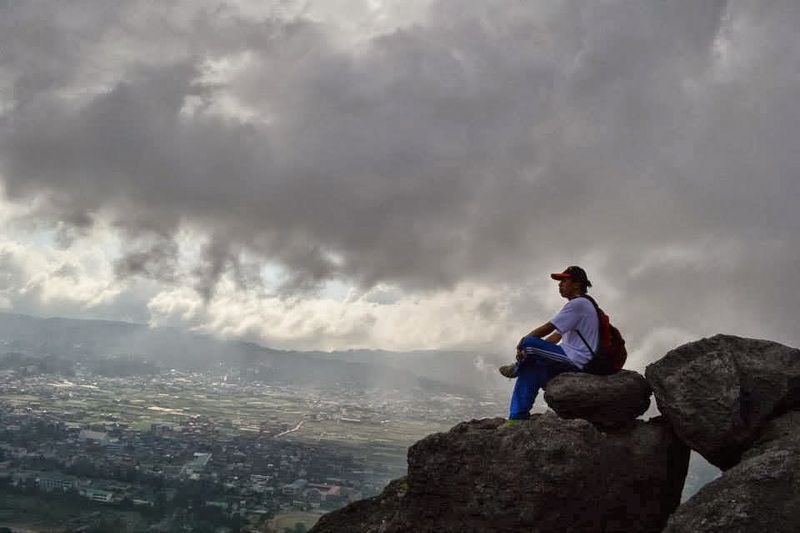 Before we go to the tourist destinations and spots in La Trinidad, Benguet, let's show you first how to get there if you are coming from Baguio City. If you are taking a cab, there's no problem as you can just inform the driver that your destination is La Trinidad. You however have to be particular as to where in La Trinidad you will get off the cab. Well-known drop-off points are Bell Church (Km 3), Pines Park (Km 4), Tiong San (Km 4), Marosans (Km 4), Public Market (Km 5), Jollibee (Km 5), McDonalds (Km 5), Benguet State University Main Gate (Km 6), and Capitol (Km 6). If you are taking a public utility jeep, there are two stations in Baguio City for La Trinidad-bound jeeps. The main station is located at the former Rabbit Bus Terminal along Magsaysay Avenue. This station is just a few meters from the Baguio Center Mall. The second jeepney station is located just below the Baguio City Hall and above Rizal Park. Minimum fare is Php8.50. And here are the tourist spots and destinations in La Trinidad, Benguet. 1) The Strawberry Farm - This is where majority of the famous Baguio strawberries are planted and harvested. Strawberries are often associated with Baguio City but the fact is these are farmed in La Trinidad. The farm occupies several hectares within Km 5 and Km 6. 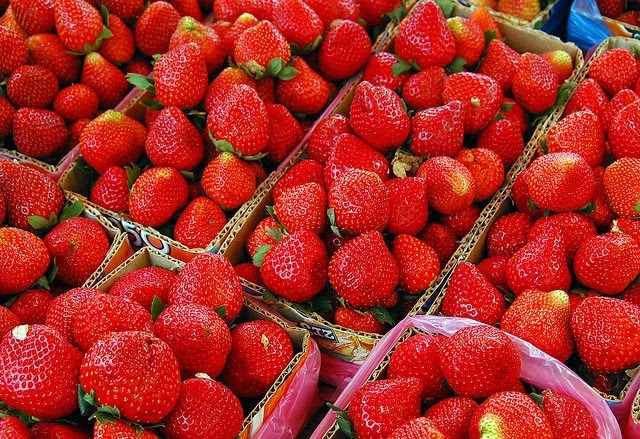 Near the farms are dozens of stalls selling ripe and freshly-picked strawberries. You can go into the fields and pick your own strawberries if you want. Strawberries aren't the only plants being nurtured in the farm. There are also flowers and various vegetables like cabbages and carrots. 2) Mt. 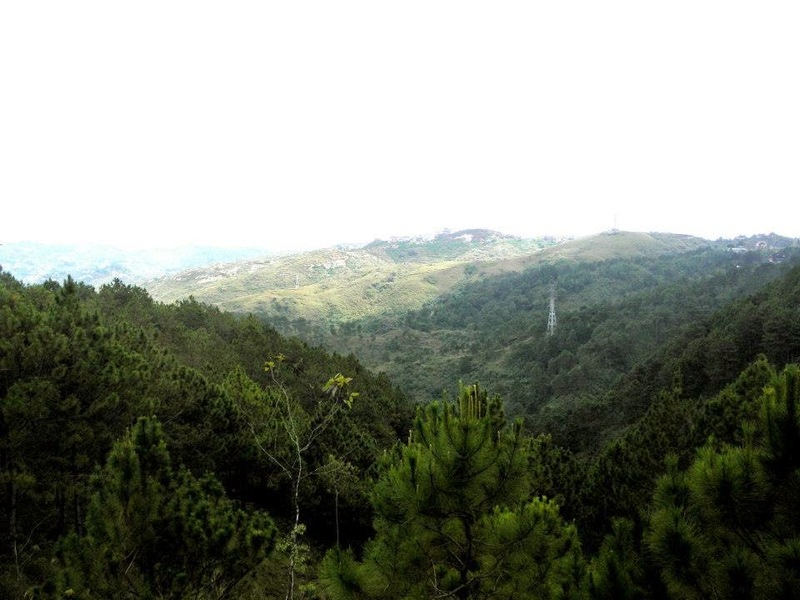 Kalugong - This is a low-lying mountain overlooking the La Trinidad Valley. 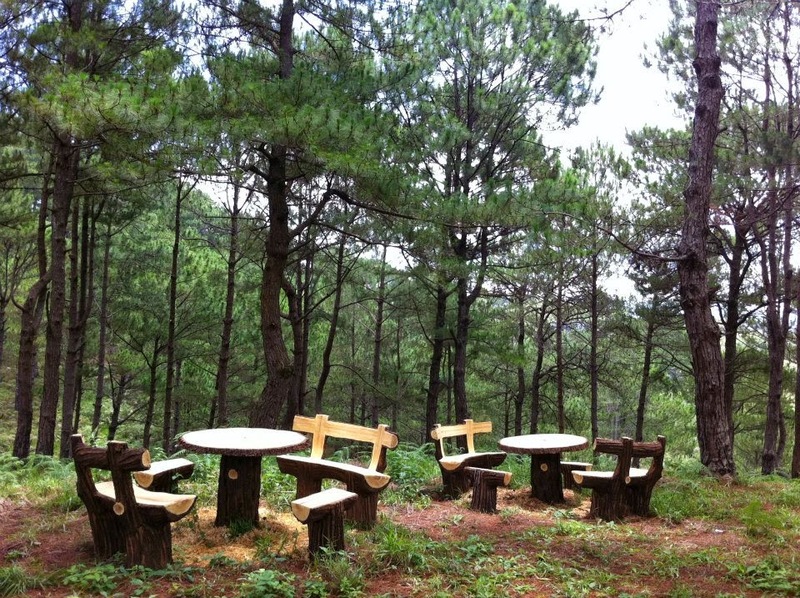 You can reach it via Tabangaoen (a sitio of barangay Balili) or via Tawang. A main feature of the mountain are its various rock formations. Also in the area are tree swings, picnic tables and traditionally-built houses which you can rent out at affordable fees. It's a nice little place to hike to and have a picnic with friends and family. Photo: Mt. Kalugong Eco Park via Facebook. 3) Mt. Jumbo (also known as Mt. Yangbaw or Jhangbow) - This is a much bigger mountain than Mt. Kalugong. It's not a developed place so you won't find picnic tables, houses or any man-made structures in the area. It's a great place for hiking. And the view of the La Trinidad Valley from atop the mountain is beautiful and magnificent. Photo: Richard Kinnud via his blog La Trinidad. 5) The Longlong Communal Forest - This is a stretch of wooded area in Puguis, La Trinidad. It also serves as a watershed. To get there, you can either hike up there or take a taxi. The forest is a good place for small walks and picnics. There's also a small hut there which also serves as a view deck. From the deck, you can see the entirety of the La Trinidad Valley below. Bonus tip: Unlike Baguio City, the town doesn't have a lot of dining places. 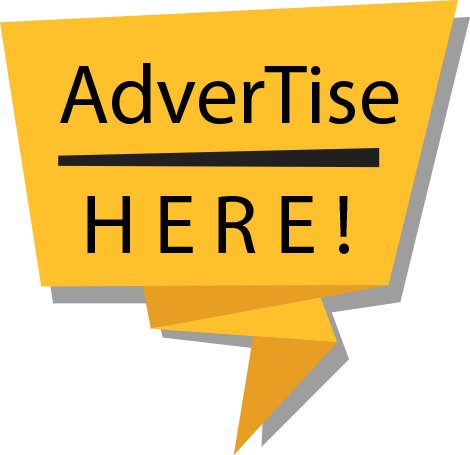 Recommended places where you can grab something to eat include Jack's Restaurant, Marosan's, and Kaleis. The town also has branches of McDonald's and Jollibee if you prefer food from these chains. If you know of other places in La Trinidad worth visiting, feel free to tell us about it in the comments section below. Thanks a lot. Suggested places from our readers: Kairuz Cafe, Cafe Tahru and Kai Cafe for dining. Bahong, the rose capital of the Philippines. King Loui's Farm (not sure where this is located). Mount Costa along Lamtang Road.